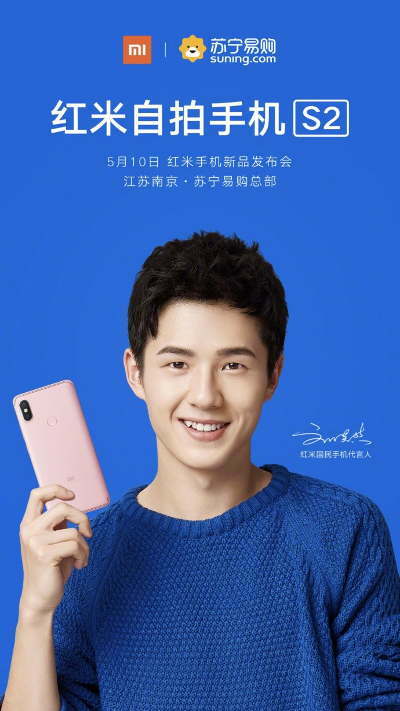 Chinese smartphone maker Xiaomi will soon launch its latest budget device in its new selfie centric S series dubbed as the Redmi S2 in its home country. The company has teased the launch of its device on Chinese social network Weibo, revealing that the device will be launched on May 10. After the Chinese launch, the budget device is expected to also make its way to India. Xiaomi has not revealed the pricing information of the device yet. The device is a selfie centric device and will come with a 16MP selfie camera. If we talk about specifications as mentioned in the photo, it states that the Redmi S2 will run on MIUI 9 based on Android Oreo. The phone will sport a 5.99-inch HD+ (720×1440 pixel) display with an 18:9 aspect ratio. It will be powered by a Snapdragon 625 SoC. Camera wise, it will sport a dual camera setup at the back – with a primary 12-megapixel sensor and the other sensor at 5-megapixel. The front camera will be of 16-megapixel resolution. 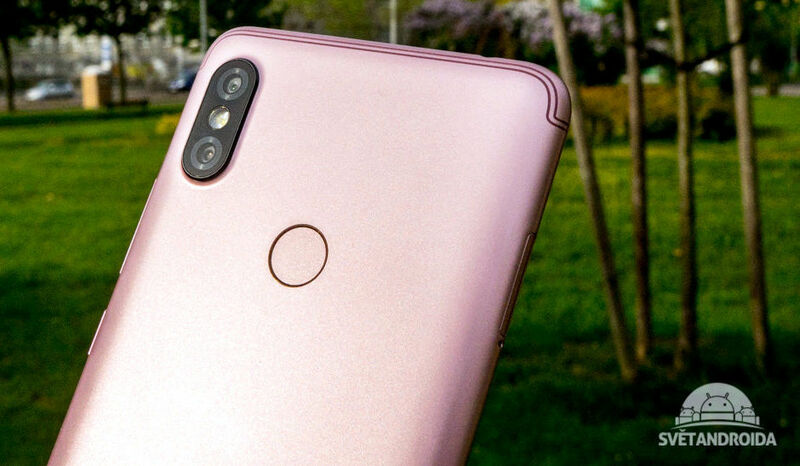 Previous rumors have suggested that the Redmi S2 will have a vertical dual rear camera setup. It sports a rear-mounted fingerprint sensor. It will include 3GB of RAM and at least 32GB internal storage. The storage will be expandable via microSD card and the phone will reportedly sport a Micro-USB port. The phone will be powered by a 3080mAh.